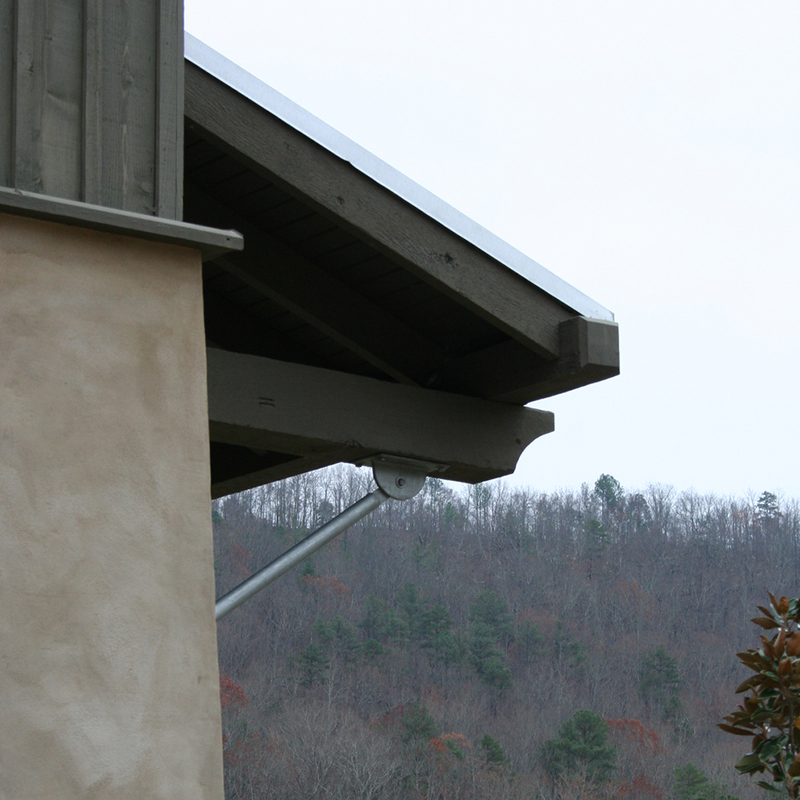 Saunders Bridge is nestled in the mountains south of Birmingham. 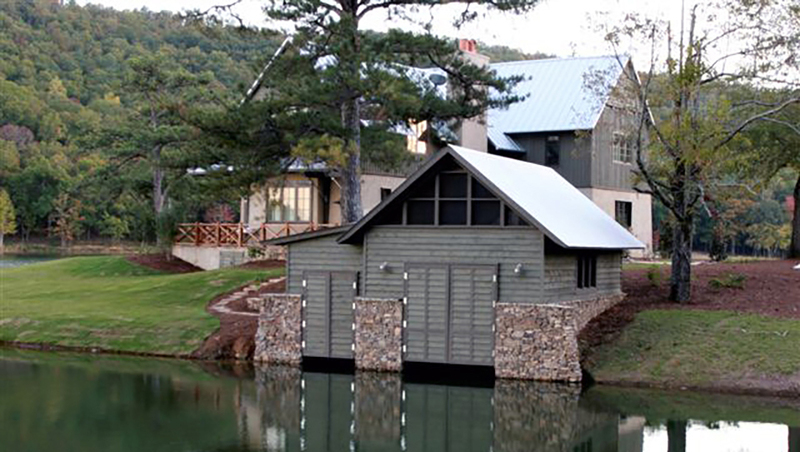 This lake setting house takes its forms from Alabama’s folk vernacular architecture incorporating simple gabled roofs and shed dormers. I planned this community with the idea that the houses and their materials would blend with the surrounding lake and trees. 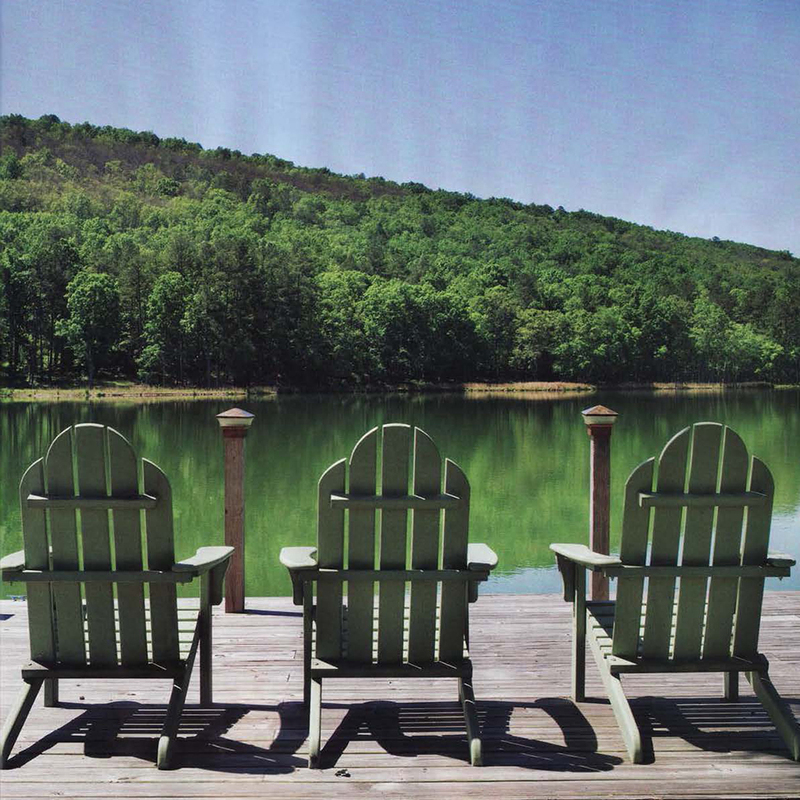 Set out on a small peninsula, the house’s terraces take in the lake view. 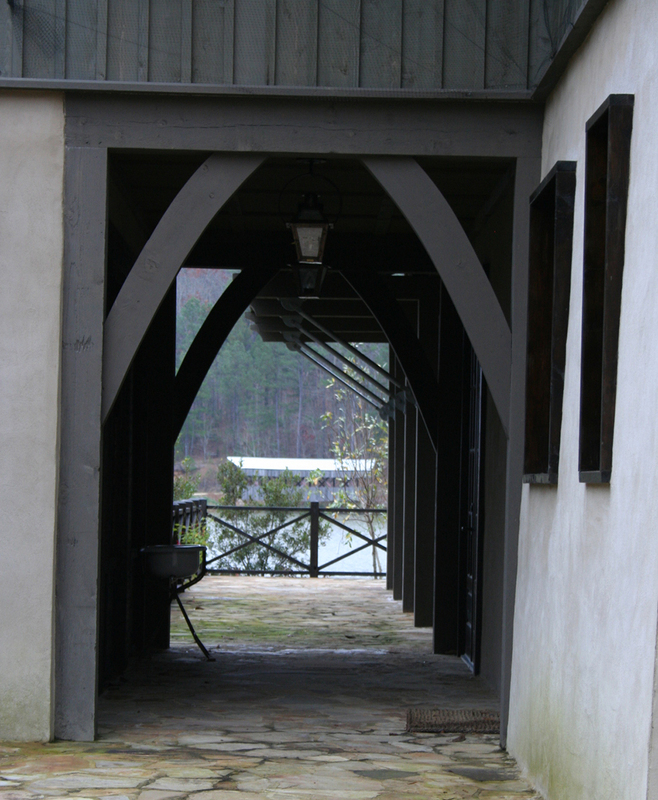 The boathouse allows quick access to water fun. 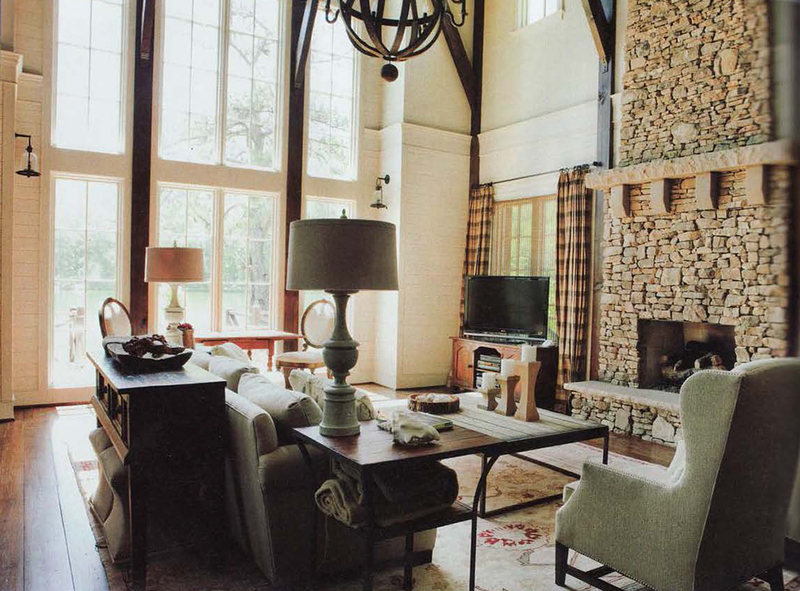 A cathedral-like space is accentuated by the local stone fireplace. Saunders Bridge is nestled in the mountains south of Birmingham. 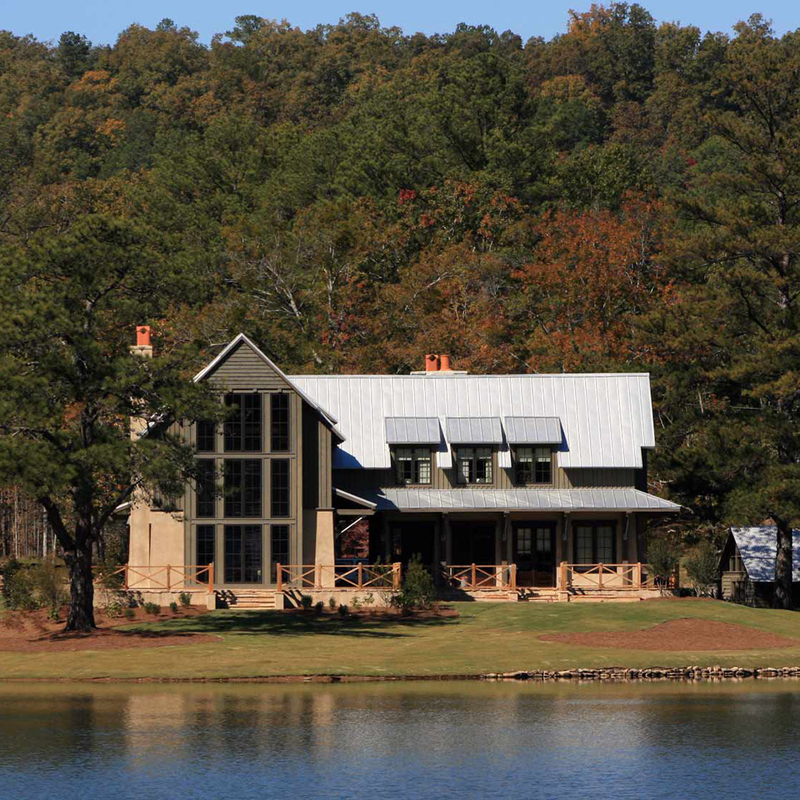 This lake setting house takes its forms from Alabama's folk vernacular architecture.